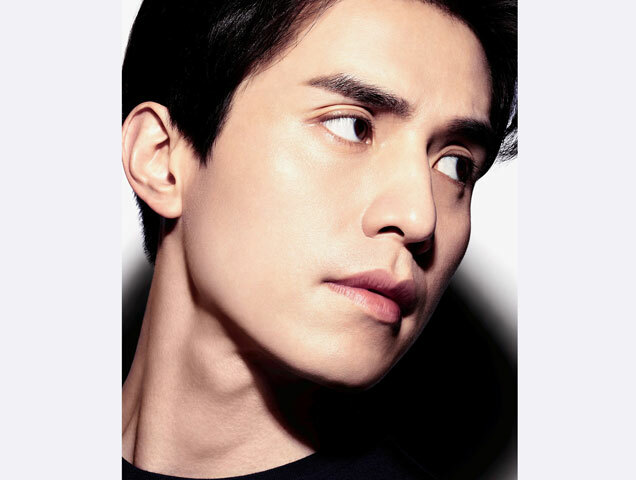 Fronting the Boy de Chanel campaign will be Korean star Lee Dong-Wook. 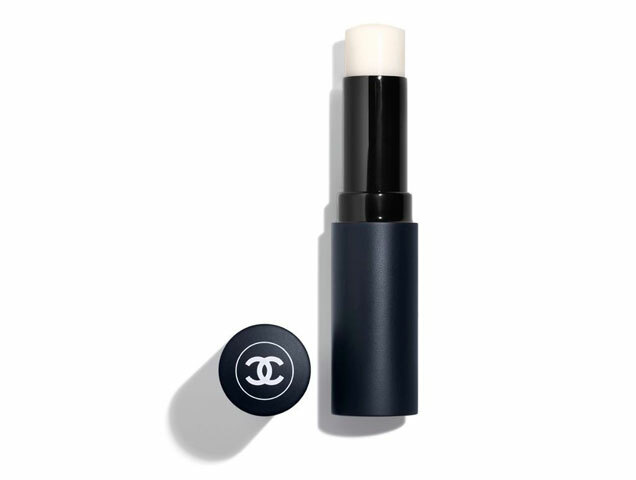 As reported by HYPEBAE, Dong-Wook, “embodies the ethos of the collection: a person liberated from restrictions with a state of mind that celebrates fluidity and an art of living.” The collection, which is currently available at Chanel.com, features a matte foundation, waterproof eyebrow pencil and a lip balm that promises to keep lips smooth and hydrated for 8 hours. 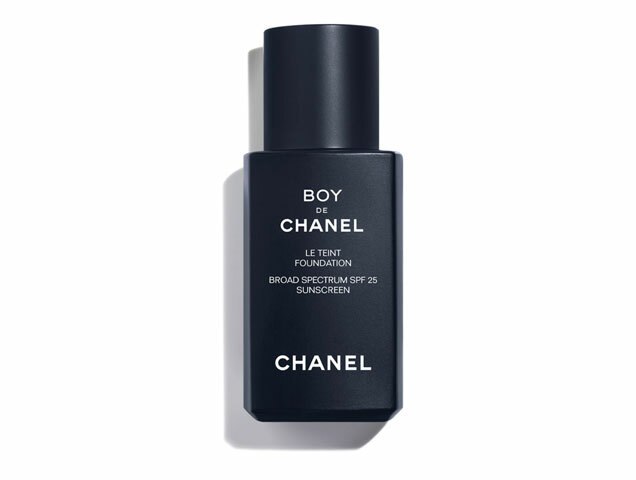 For anyone new to makeup for men, Chanel created some helpful beauty tutorials on how to apply natural-looking foundation and create sophisticated or natural eyebrows. 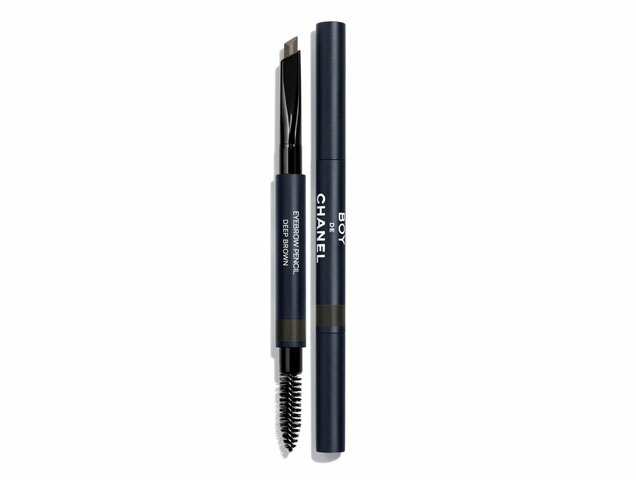 Check them out on Chanel’s website.